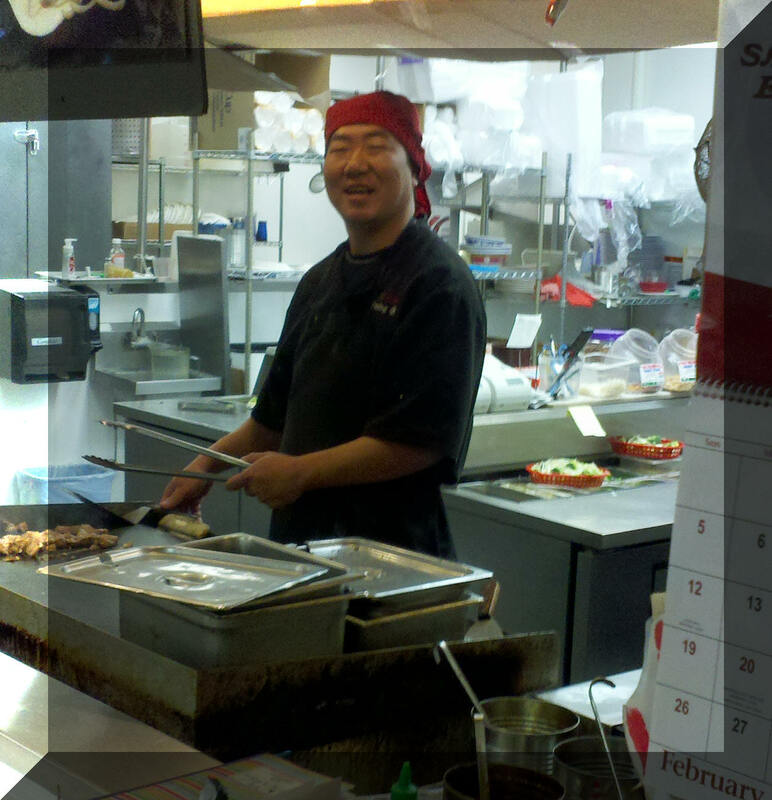 Welcome to J'S Asian flaming fusion Bistro. The element of fusion comes from the unique blend of flavors that Chef Jerry brings to you from the Asian cultures of Korea, China, Thailand and Japan. Chef Jerry and his wife Seunghee are the inventors of J'S Flaming bistro and with their roots in Korea they came to the Tri-cities to share their tantalizing cuisine and to offer those wanting more than your average lunch They use all fresh vegetables and each order is made fresh upon ordering. For those who like spicy dishes, J'S hot spicy sauces are as extreme as they come. For diners, it's an opportunity to savor hearty Asian fusion and other international cuisine without the plane fare, so treat yourself today! !